Sheltered by tree-clad cliffs a short way from St Ives, Carbis Bay Beach is a true Cornish oasis. With its mile long stretch of golden sand and gleaming turquoise waters, you could easily be forgiven for believing you’d chanced upon a Caribbean island and not the north coast! Lifeguards are on duty from 7 July to 2 September and, as the waves are remarkably gentle, the beach is an obvious go-to location for families with young children. 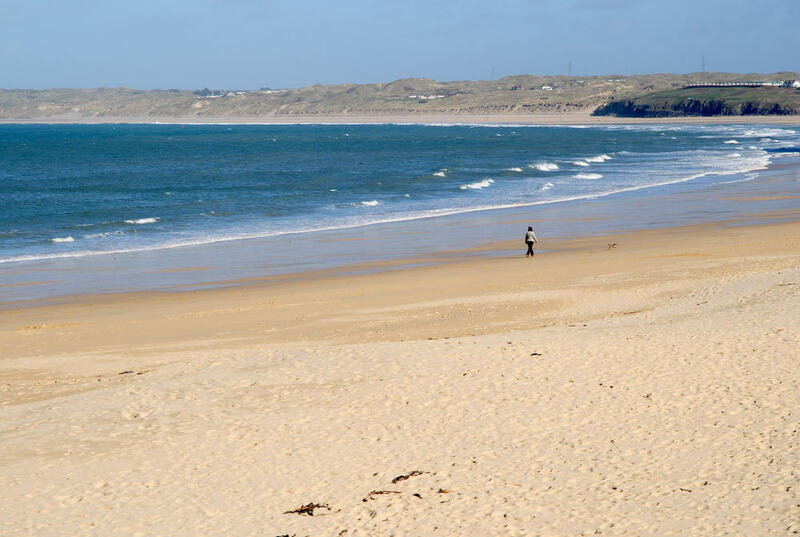 Loos and a first aid post are located on the beach and a variety of shops and cafes are within easy walking distance. 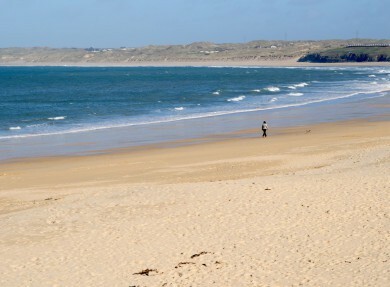 For a little bit of adventure, head south and east along the beach at low tide to Porth Kidney Sands. Not only another stunning Cornish beach in its own right, Porth Kidney is also home to an RSPB bird sanctuary containing a wide variety of local seabirds. Taking the St Ives Bay railway. Considered one of the most beautiful routes in Cornwall, the train stops right by the beach and is a must for all those who want to experience Carbis Bay “the local way”. A quick flit up the coast to St Ives. Swimming in culture, this town is a popular retreat for artists and with its picturesque harbour and sweeping sea views, it’s easy to see why so many have been inspired by it.